NJ HORSEPLAYER: An afternoon meant for horse racing! No self-deprecating rants about my handicapping ineptitude or the downward spiral of NJ's live racing program...just excitement about the weather and a family outing at Monmouth Park this afternoon. Thanks to the men and women of U.S. Armed Forces, civilians like us get to enjoy a wealth of freedoms and frivolities (i.e., horseplay). 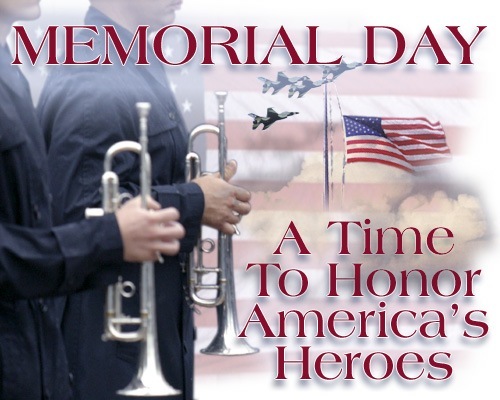 Let's do our best to acknowledge our service members not only this weekend, but all year, and say prayer for those who perished in the line of duty. Imagine handicapping under such stress, though like many of us, the handicapping hobby is a release from the daily routine for many. Subjection to enemy gunfire is obviously far from routine, but you catch my drift. I had a hard time navigating the NTRA website and others in trying to find out how Mr. Lavezza finished at the NHC, but it warmed my heart to see that not only did he qualify, but the NTRA's press release about his qualification tied Mr. Lavezza's interest in the sport to trips to Penn National with his father as a kid. Many of us have similar bonds, and as a horseplayer it is great to read these kinds of pieces, when there are misconceptions about horse racing as a sport of a lesser ilk.